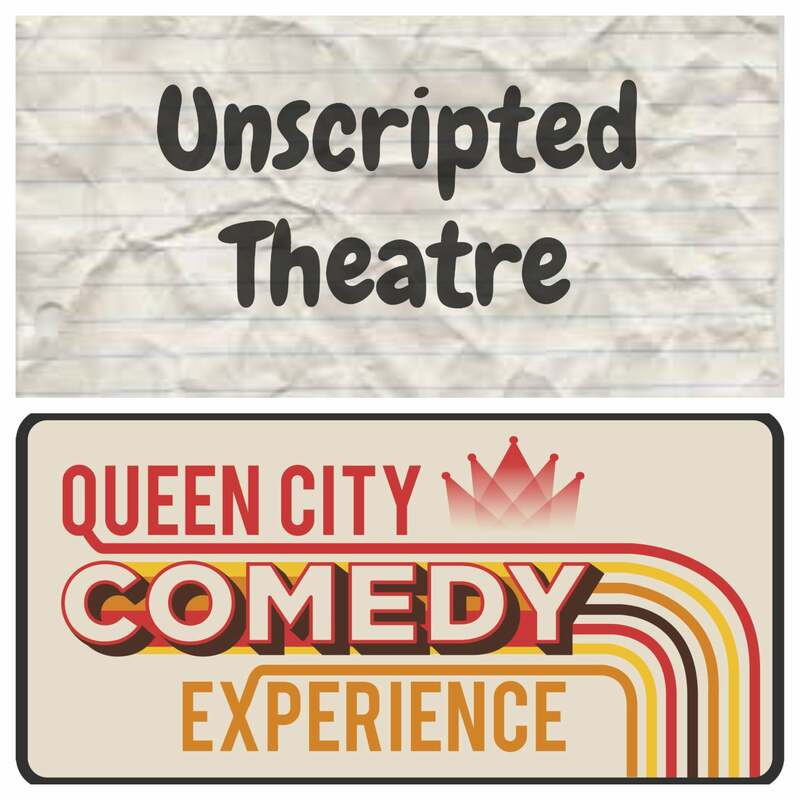 New and fresh improvised comedy from the funniest teams in the Carolinas. Take a trip with the Echoes in the JTS Brown Dream Machine -- a highly theatrical improv form based on dream logic and amazing organic scene transformations. It's like nothing you’ve ever seen. Find a day dream, assorted echoes, an amorphous blob and a Hemingway novel. Put them in a sack and shake. You've got yourself a JTS Brown! What is a "Flaggerdoot" anyway? We probably won't answer that in our show, but we will have a fun time with whatever other strange word you shout at us. Flaggerdoot performs a fast-paced show that may or may not include a jackalope. In January 2017, a group of strangers met at Charlotte Comedy Theater. They felt awkward, formed friendships, told their deepest darkest secrets, started having Sunday suppers, became family, laughed a lot, and realized they might have what it takes to make other people laugh too. Come for comedy, stay for supper*. Spectral Spouse is a rag-tag group of friends who have known each other for a collective 182 years. It only took that long to figure out we were fated to perform together in this life and the hereafter.